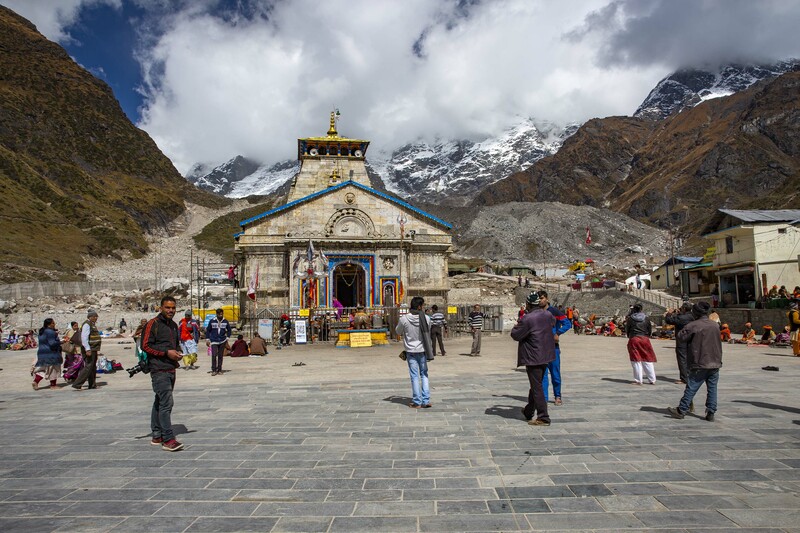 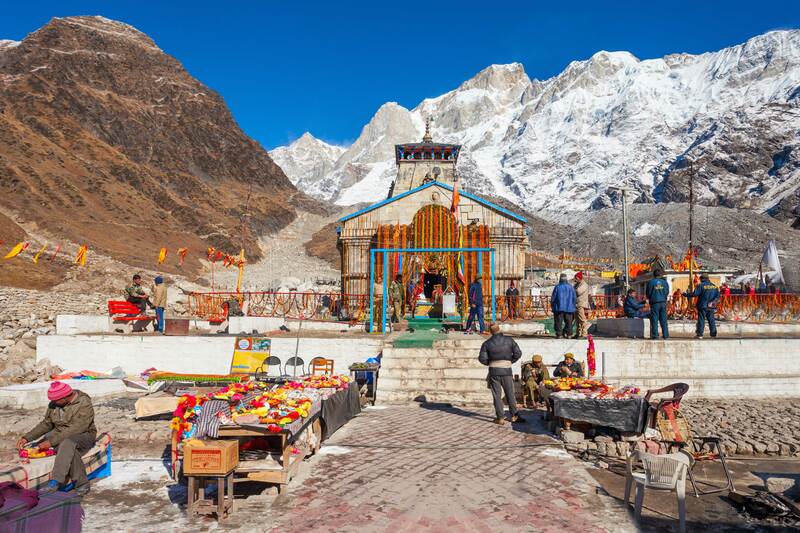 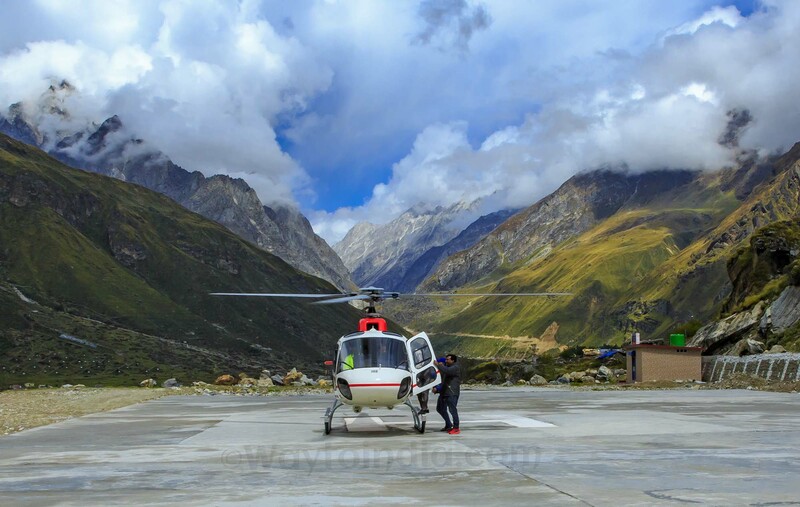 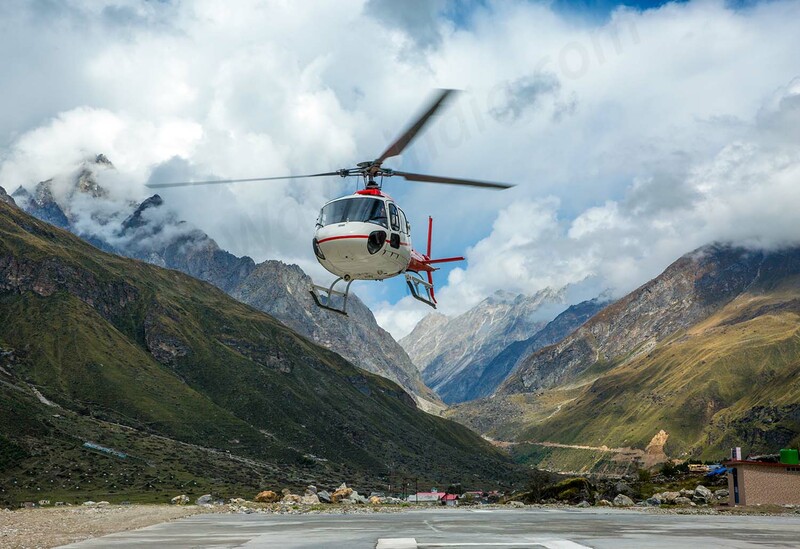 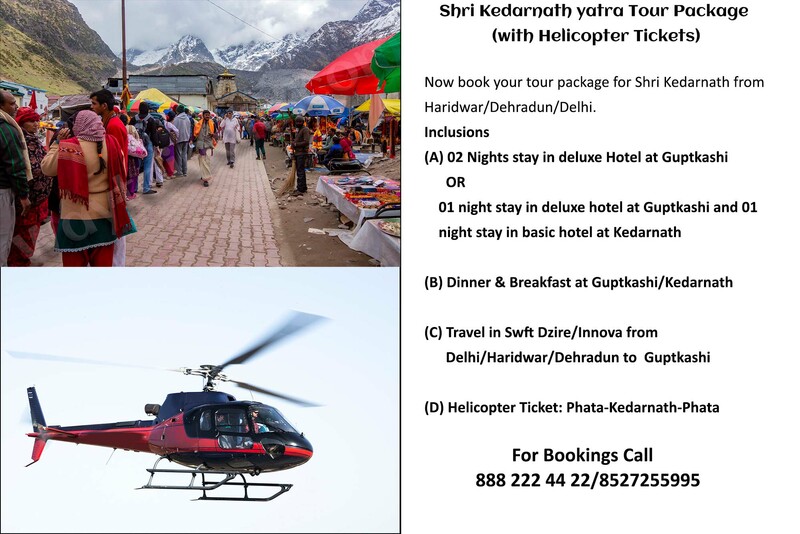 Among the 12 Jyotirlingas of Lord Shiva, Shri Kedarnath Temple is one of the most visited temple in Uttarakhand.Book your Helicopter Tickets Online for Phata-Kedarnath-Phata. 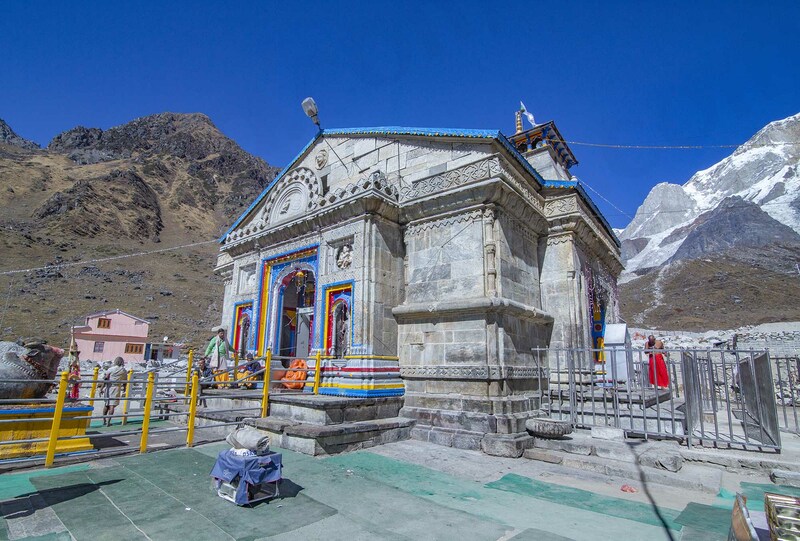 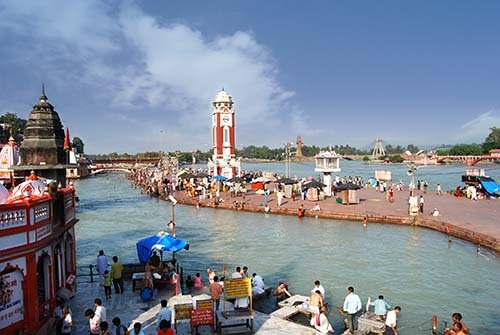 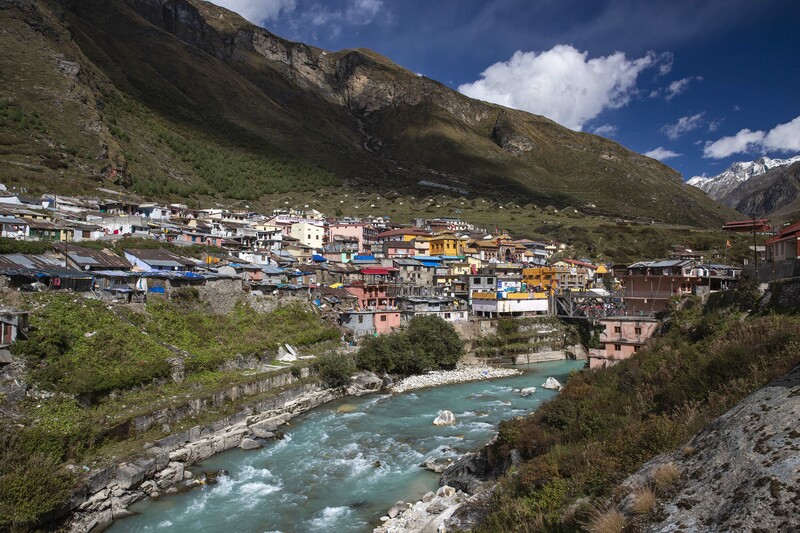 One among the 4 Dhams of India, Badrinath Dham is one of the most revered pilgrimages of Hindus in Uttarakhand. 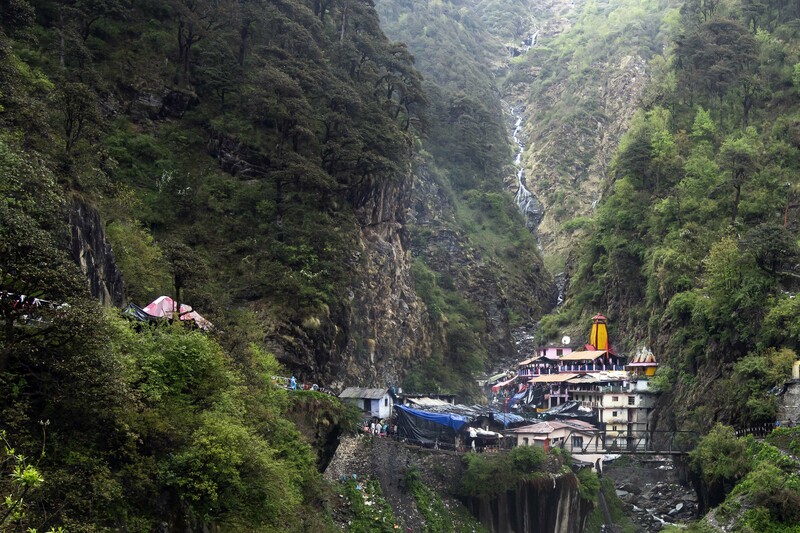 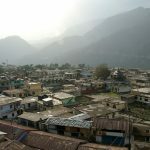 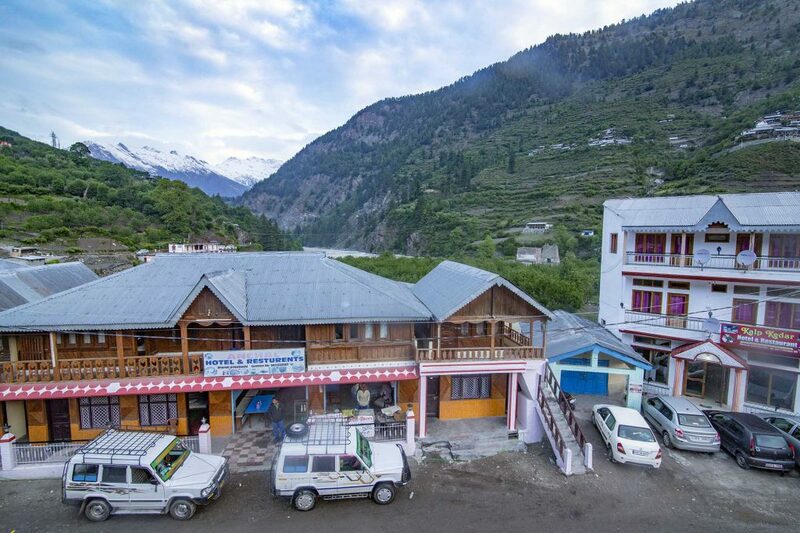 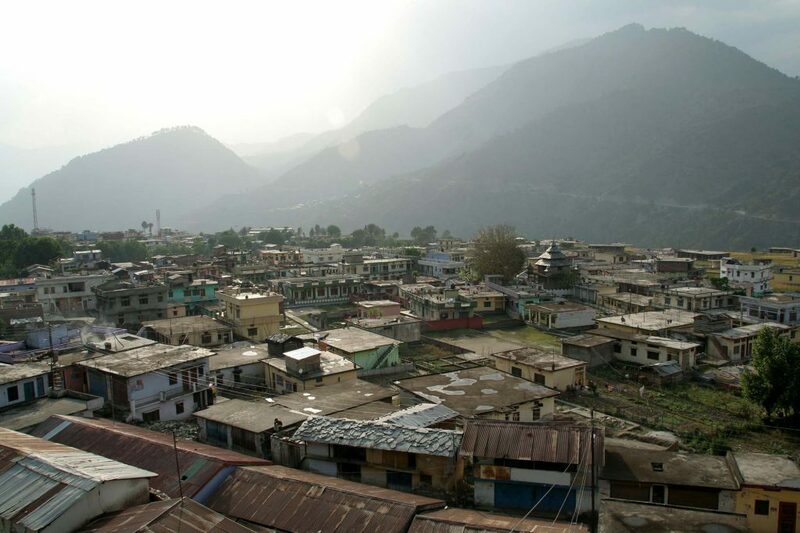 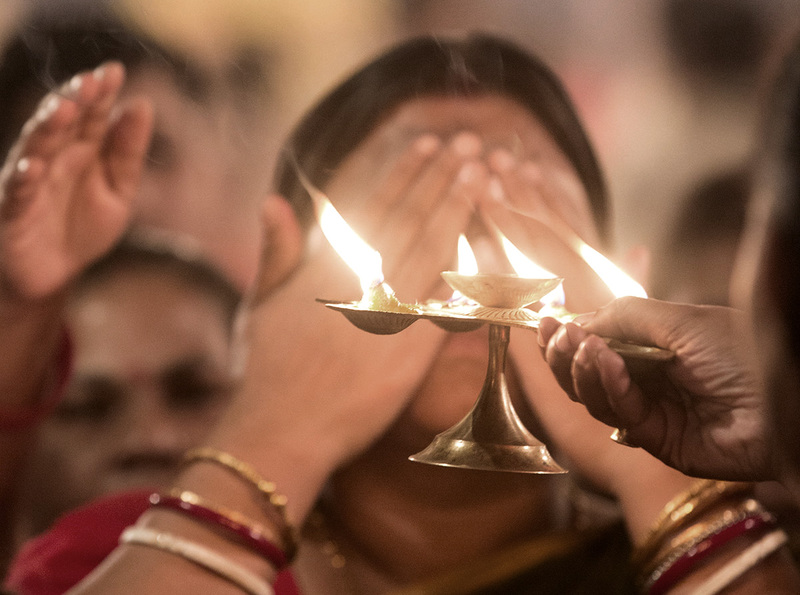 Yamunotri Temple is located at the place which is the origin of river Yamuna. 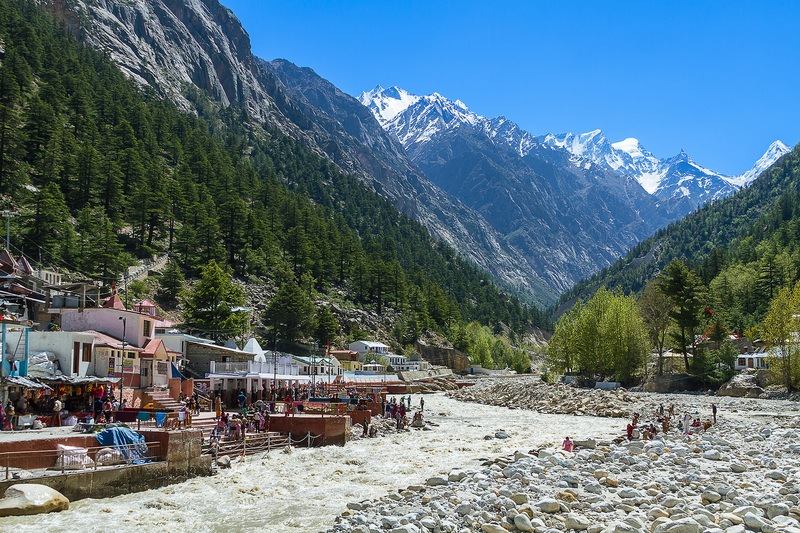 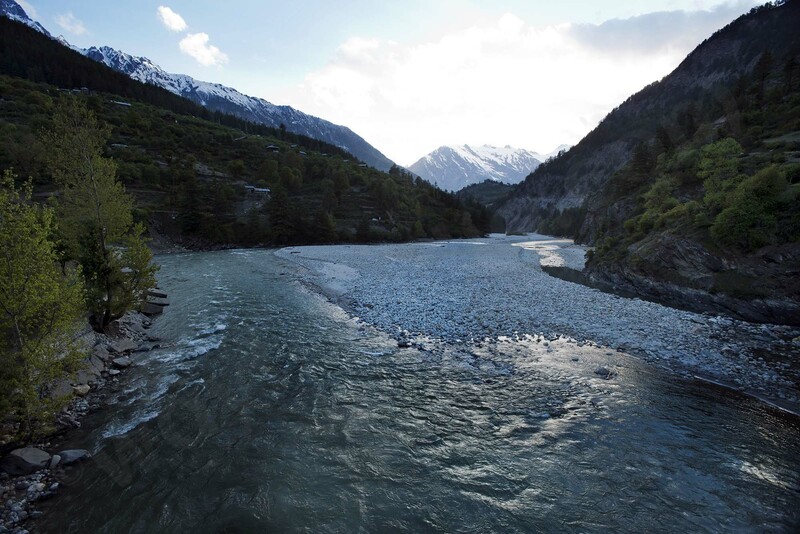 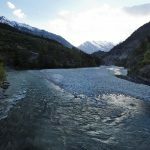 Visit Gangotri, the temple dedicated to Goddess Ganga who had descended Earth to absolve King Bhagirath's ancestors of their sins.